From Manila to Baguio by car, take the North Luzon Expressway (NLEX) from Quezon City until Clark and then hop onto the new Subic-Clark-Tarlac Expressway (SCTEX) all the way north to Tarlac City, Tarlac. From there, it's back to the old McArthur Highway to Rosario Junction, La Union. Motorists drive through the provinces of Bulacan, Pampanga, Tarlac and Pangasinan and La Union (if via Marcos Highway) or Benguet (if via Kennon Road). 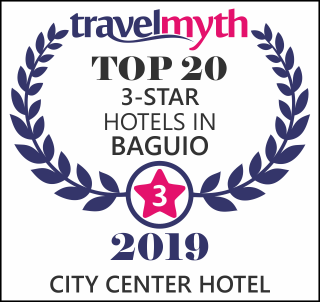 Of the three main routes leading up to Baguio, scenic Kennon Road is the shortest, taking only three-quarters to one hour from the foot of the mountains in Rosario, Pangasinan.